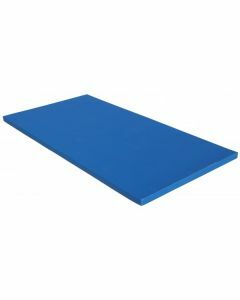 As a UK based manufacturer we make your mats to order and have a wide range of colour options to suit your exact requirements. 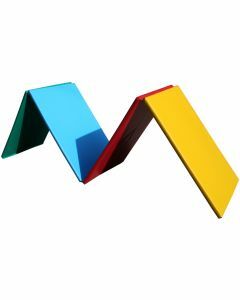 Please see our PVC colour range here. 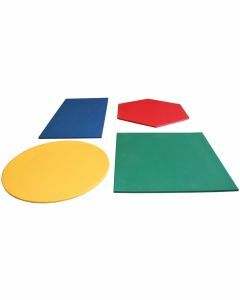 PE mats - midweight "Polyblend"
Safety mats for gymnastics landing activities. 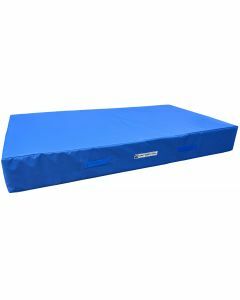 Also known as "crash" mats. 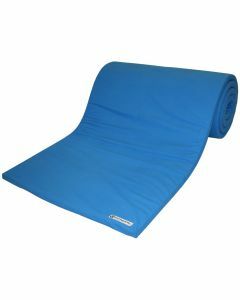 Available in a huge range of sizes and colours. 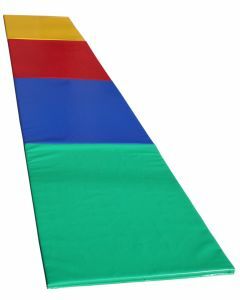 Agility mats with PVC covers. 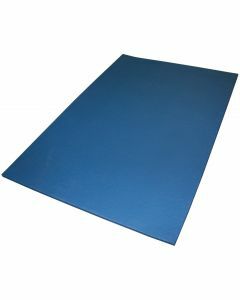 Available as individual mats or roll-up runway mats. 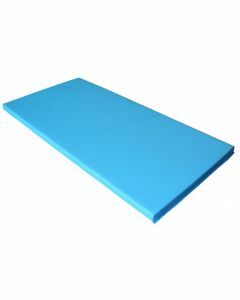 Chipfoam core with PVC cover. 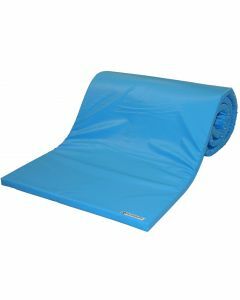 Agility mats with cotton canvas covers. 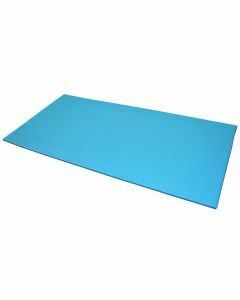 Available as individual mats or roll-up runway mats. 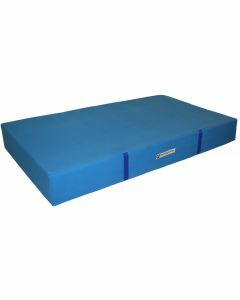 Chipfoam core with canvas cover. 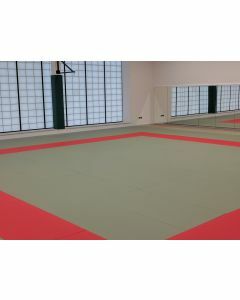 A genuine multipurpose exercise mat - cross between a judo mat and an exercise mat - designed for judo, gymnastics and wrestling and all similar activities.